We are so excited to learn from the observations you share with us through the Moon Phase Project! In collaboration with the project, Kealopiko has designed beautiful moon phase journals, now available at http://www.kealopiko.com. Hilo ia a paa! 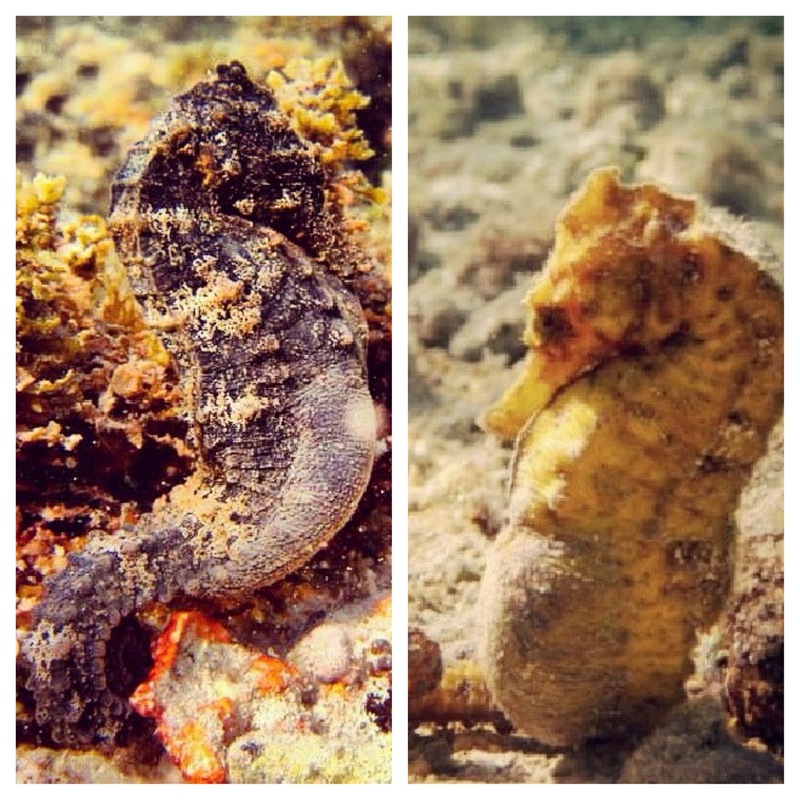 Seahorses are extremely rare and Hawaiian seahorses are highly threatened due to habitat destruction and overfishing by aquarium collectors. Hapai males are coming into the kai papau – resting up for hanau soon. If you see them, e maka’ala. Don’t bother them for too long because they can get stressed out and miscarry. They are the only animal in the entire animal kingdom in which the males go through a true pregnancy.